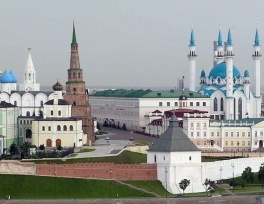 The Kazan Kremlin is ready to consider programs to attract imams to the villages, if the Spiritual Administration of Muslims of Tatarstan (DUM RT) comes up with an initiative. This was reported by the official representative of the Kazan Kremlin Lilia Galimova. She stressed that the initiator of solving the situation with a shortage of Imams should be the Muslims management. “The problem, as far as I know, they (the Muftiyat) were pointed out. They work with it every day. If there is any proposal, then everything is possible. But the initiative must come from their side,” InKazan quotes Galimova. 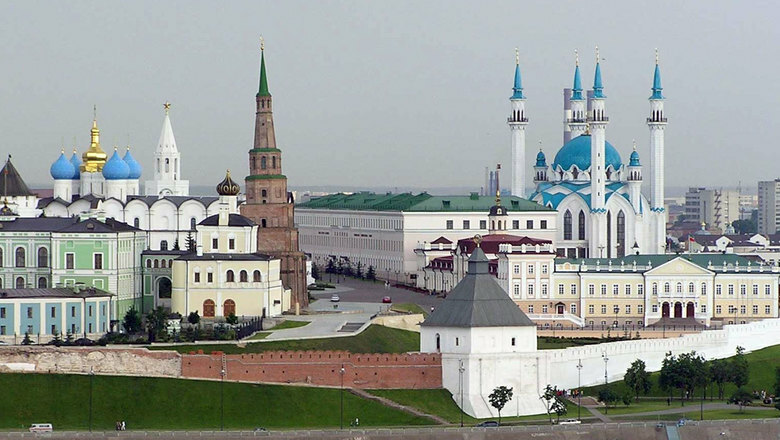 It became known earlier that 60 mosques were closed in Tatarstan due to the fact that there are no Imams in them. Personnel shortage is felt most by rural mosques, Deputy Mufti of the Republic of Tatarstan, Mansur Jalyaletdin said. According to the rector of the Bulgarian Islamic Academy Rafik Mukhametshin, about 3 thousand people study in Tatarstan religious institutions. “For several years we have prepared so many imams that each mosque would probably have 5-6 mullahs,” Mukhametshin said. Despite this, graduates of Islamic institutions do not go to work in the countryside due to the lack of "decent earnings".